Carey has 18 years of experience as a counselor, as well as a background in crisis ministry from his years of service as a hospital chaplain and pastor. Drawing upon his Master of Arts in Counseling from Amber University, as well as a Doctor of Philosophy in Pastoral Ministry from Southwestern Baptist Theological Seminary, he is equipped to help you with your unique emotional and spiritual needs. 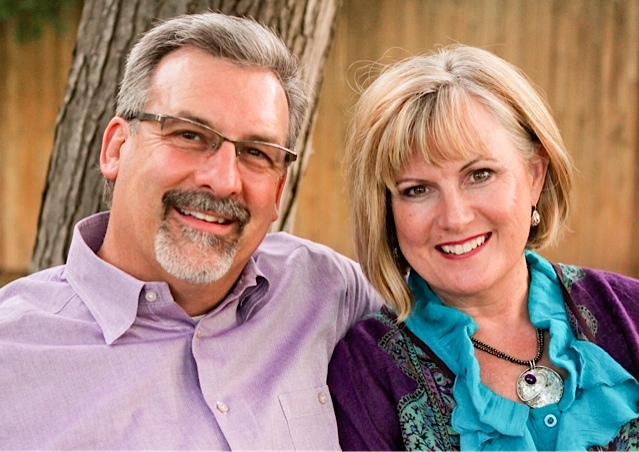 He and his wife, Debbie, an artist and women’s ministry speaker, have been married over 30 years. They are the parents of one daughter, Hannah, who is married and lives with her husband in Waco, TX. Carey’s focus is on adult therapy, working with both individuals and married couples.